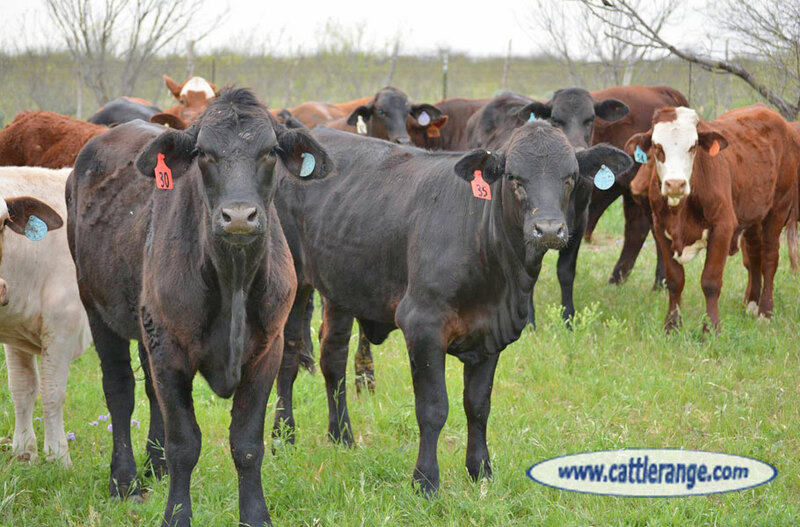 These girls will make great momma cows for the next decade plus! 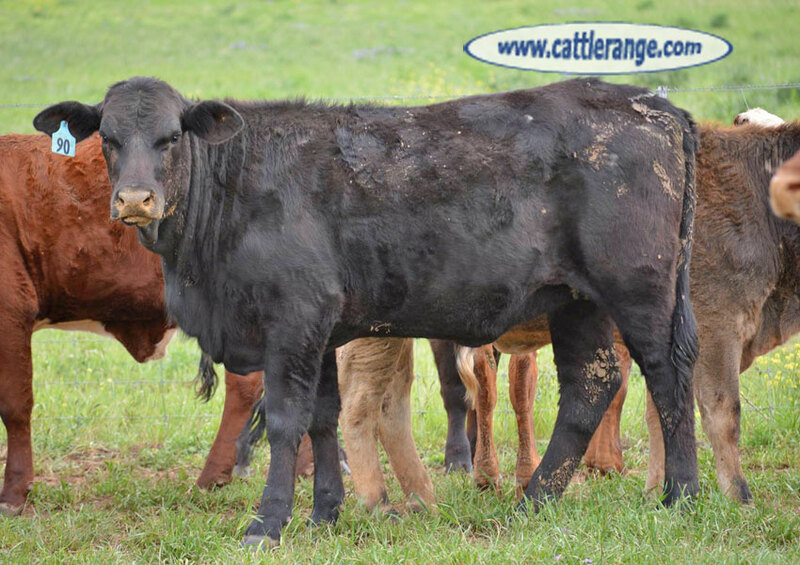 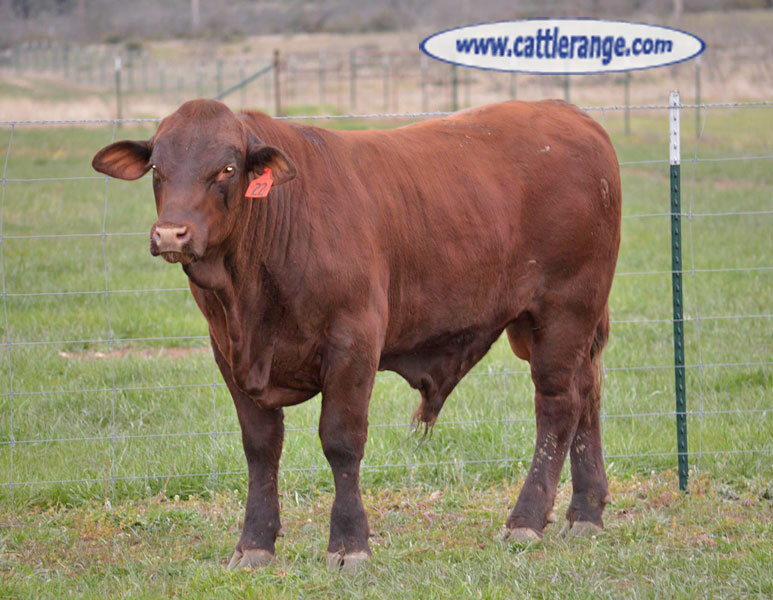 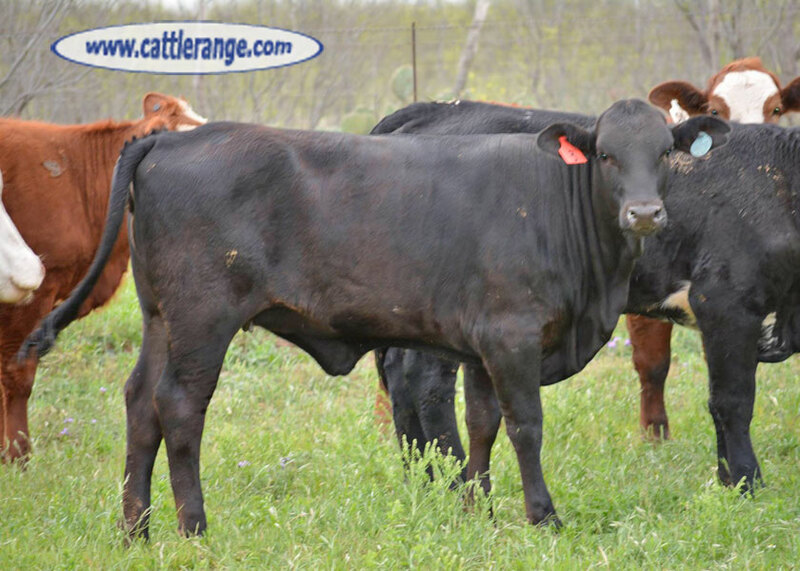 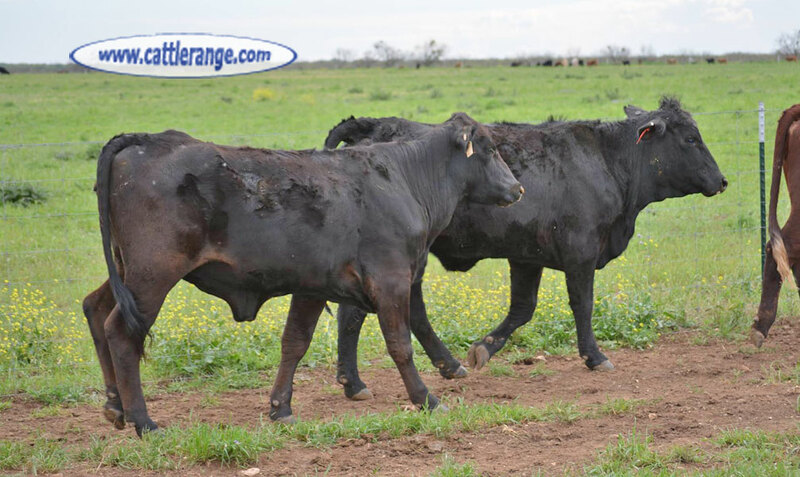 Front pasture Brangus heifers exposed to LBW Registered Santa Gertrudis Bulls pictured. 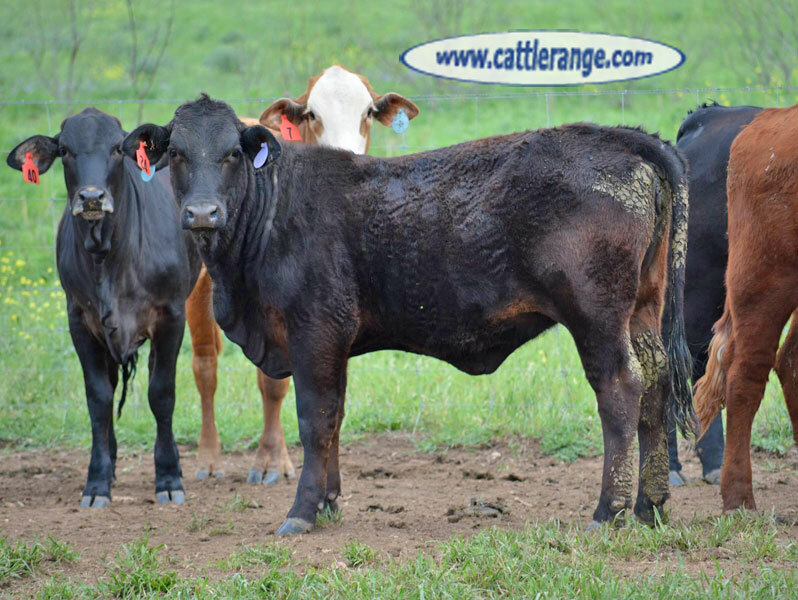 They are very uniform with excellent bone and depth, carrying good ear and navel.